Filming for the new Star Wars trilogy will begin next month across the Highlands. It’s the day Star Wars fans have been waiting for – the day the teaser trailer for Episode VIII: The Last Jedi was released. 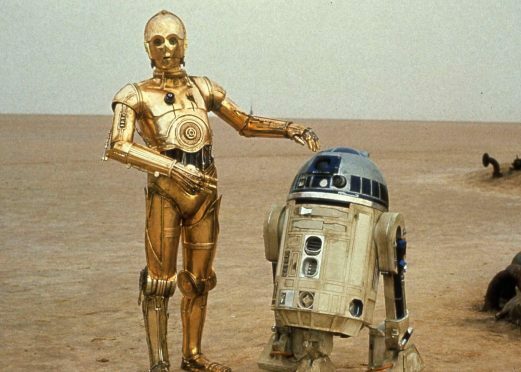 Now you’ve watched it, why not test your Star Wars knowledge with our quiz. Find out how well you know lines from your favourite movies.